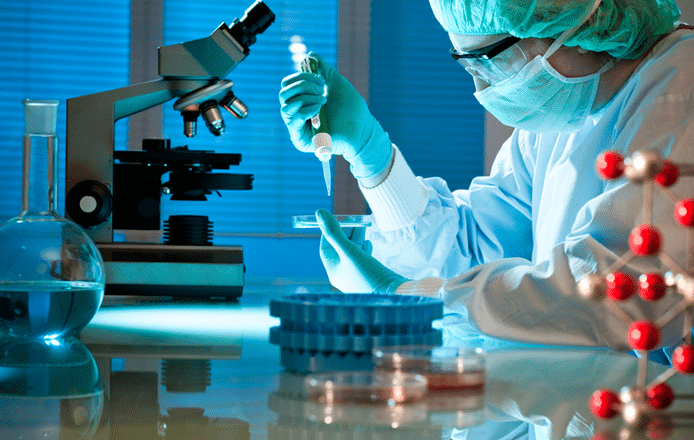 A comprehensive service to cover almost all of your laboratory equipment, helping you to keep costs down by working with a trusted and reliable partner. Repair visits can be part of a service contract or on a one-off basis depending upon your situation. For details of the options, click here, or to book a visit, click here. For additional peace of mind and to help with managing your costs and budgeting we offer a range of service contracts. For details, click here. We offer a “Breakdown Clinic” service for your laboratory. This is for an agreed time where we can provide advice and service as many small lab equipment items as required. For more details click here. 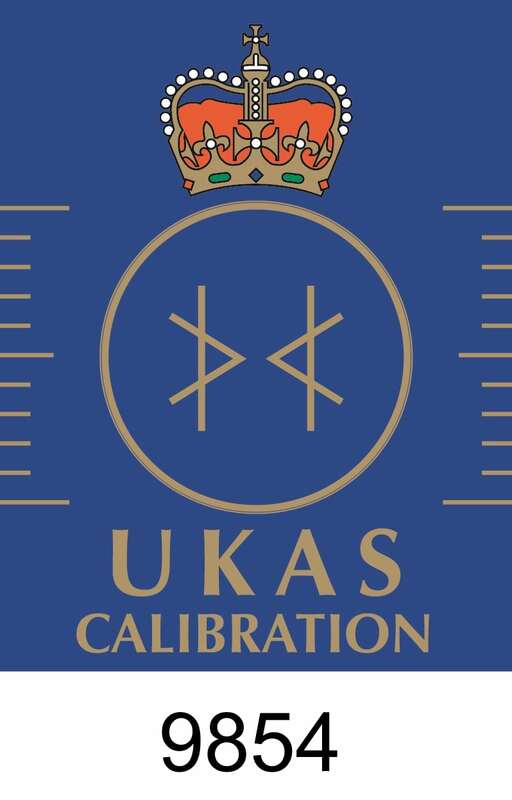 Pendragon Scientific is UKAS accredited to ISO/IEC 17025:2005 and offers a comprehensive calibration and validation service. For more details click here. We offer a trade in program if you would like to change or upgrade your equipment. We can also sell it for you or help you to find suitable alternatives, parts etc. For details click here. If you’re looking for an independent company to support your products or are considering outsourcing your service and maintenance operation, then please get in touch. For more details click here.